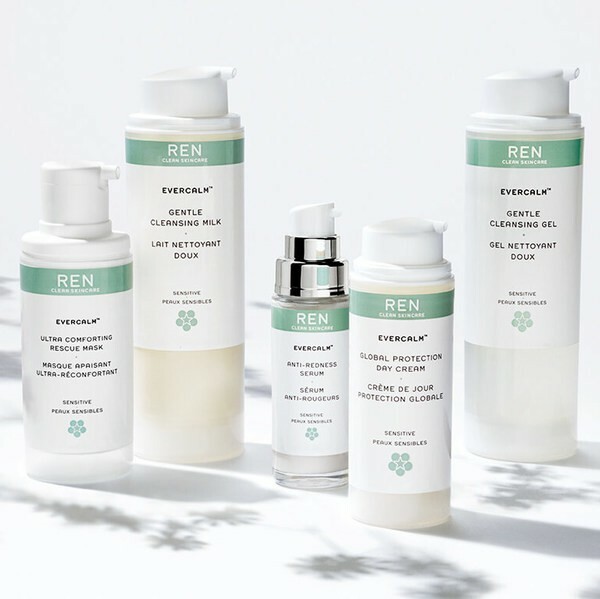 From the start, Ren Skincare has challenged skincare convention. Looking good + doing good = feeling good. It should be simple, right? But some conventional skincare can actually harm your skin. And, our planet. Ren's mission is to change that, all by being clean. The brand only chooses bio-actives that benefit skin health, and ingredients that protect the efficacy of the formula while making it pleasurable to use. With no toxins, no harsh or controversial chemicals, and no potential irritants - ever.